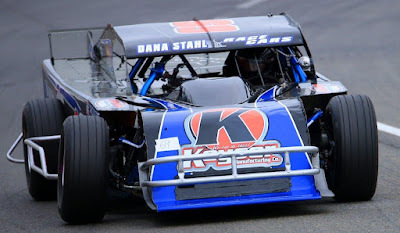 The North State Modified Series (NSMS), presented by Protect the Harvest, heads north to Redwood Acres Raceway in Eureka this weekend for a full program of auto racing Saturday night, September 9. A Friday afternoon practice will be held on the 3/8 mile paved oval from 1pm until 6pm. Redwood Acres Raceway is located on the Redwood Acres Fairgrounds at 3750 Harris Street. The Bear River Casino/Resort 60 lap feature will pay $1250 to the winner, which includes the $250 bonus from Ward Ranches. In addition, the top 15 drivers in the NSMS points standings will share in the $2500 Lucas Oil Tow Money program. Plus every driver that enters the event gets $100 bonus tow money. The Lucas Oil Dash for Cash contenders run for $100 to win and $50 for second place. Randy Houston of Medford, Oregon was the winner of the last NSMS race at Redwood Acres. Darrin Sullivan of Kelseyville won the Memorial Day event there. 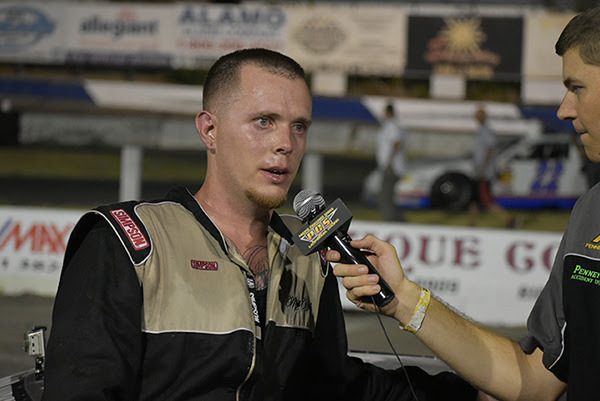 Both drivers would like to repeat their victories this Saturday night. But they will have to fend off the other 20 competitors who will be there to take home the gold. 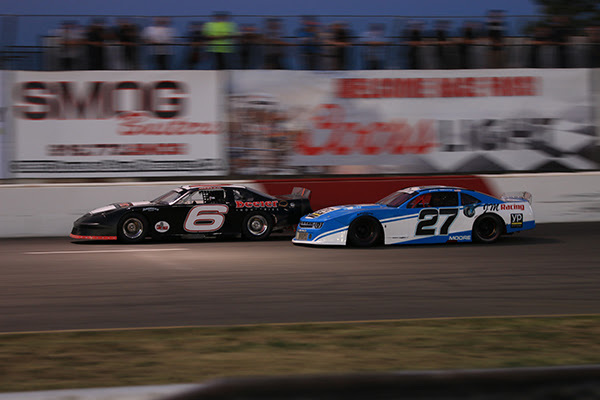 The Eureka race is the first in the final three points races for NSMS, and the points battles are heating up. At the last event in Ukiah, Charlie Collins of Upper Lakeport moved ahead of Darrin Knight of Kelseyville and now has a slim 7 point advantage. The race for third place is almost as close with Eric Johnson (Kelseyvillle) moving ahead of Darrin Sullivan by 11 points. And Sierra Furia (Lakeport) sits in fifth with a 20 point advantage over Cloverdale's Dustin DeRosier.